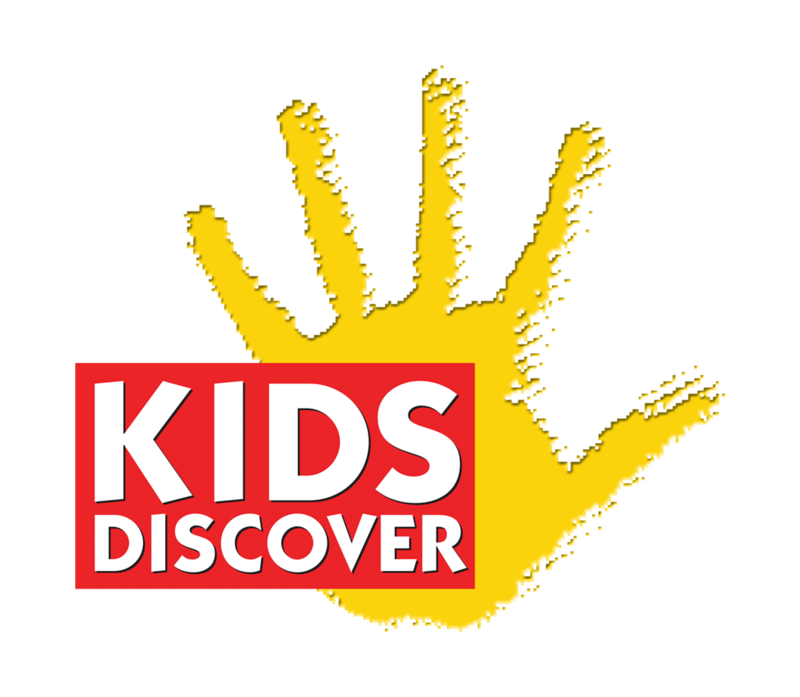 Please email us at questions@kidsdiscover.com providing the invoice number with the titles and quantities that need to be returned. We accept returns on unused merchandise within 45 days of the order date. A 15% restocking fee will be charged on all returned orders valued at $350 or more.